The Activism issue of Varoom features kennardphillipps, whose imagery confronts power and war across the globe: “We don’t see the work as separate to social and political movements that are confronting established political and economic systems. We see it as part of those movements, the visual arm of protest.” Adrian Burnham gives his opinion on their WARHEAD image. Created before Trump’s visit to the UK, WARHEAD (2018) by kennardphillipps is a characteristically bold rebuke. It’s as if Trump’s head and body have taken on a physical manifestation of his gargantuan capacity to hate: he’s turning into an 9 Reaper military drone. In the foreground the POTUS’s elbows are planted on an airstrip, his tiny fists are raised and clenched in the way newborns can’t help for the first few months of their lives. 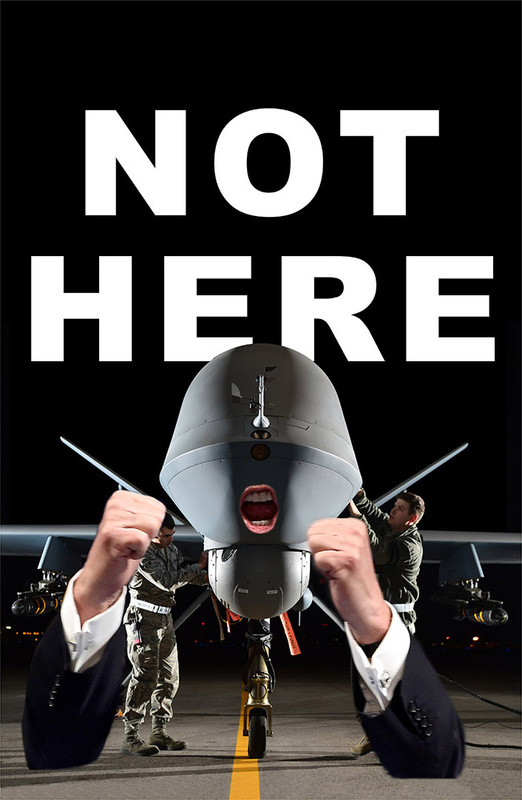 The only other body part to remain recognisably human hovers eerily in the shadow of the drone’s nose: Trump’s shouty open gob, pink lips and bared teeth hang in the gloom like the mouth in Samuel Beckett’s play Not I. A relentless mouth that won’t let go. Two dead French philosophers once wrote ‘Language is made not to be believed but to be obeyed, and to compel obedience.’ Trump has said recently he’d much prefer a more obeisant US, if not global, public – you know, more like those happy souls in North Korea. WARHEAD is a hideous chimera but an important and timely image. Once again the internationally renowned art/activist duo have made work calling for constructive disobedience that’s relevant here and now in the UK but it’s a message with worldwide applicability, one that all humankind ignores at its peril. 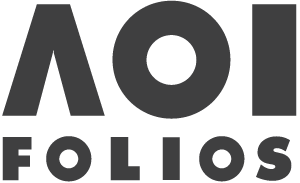 Founder/Curator of Flying Leaps – a street display and signed, limited edition artists’ poster sales project.